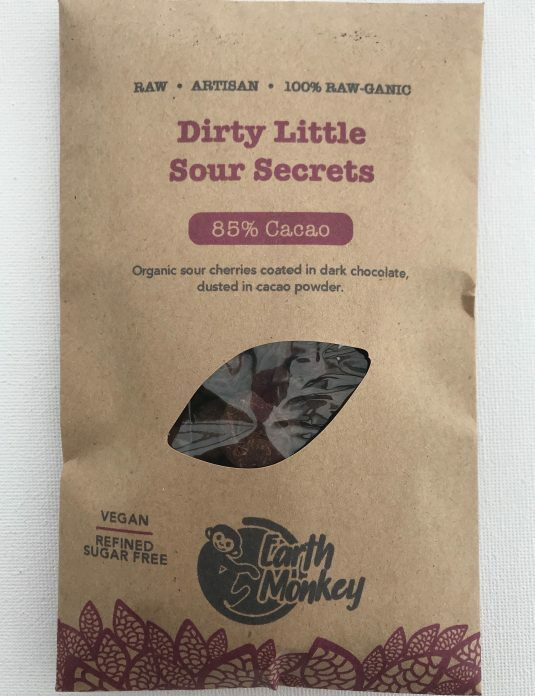 Raw & organic – a mixture of our Dirty(raisins), Sour(cherries) and Dark(cranberries) Secrets, totally mixed up, and in the best way possible 🙂 lovingly hand coated in our signature 85% cacao chocolate, and lightly dusted in couverture cacao powder, this mixed little secret blend brings our Little Secrets range together, to keep you guessing. 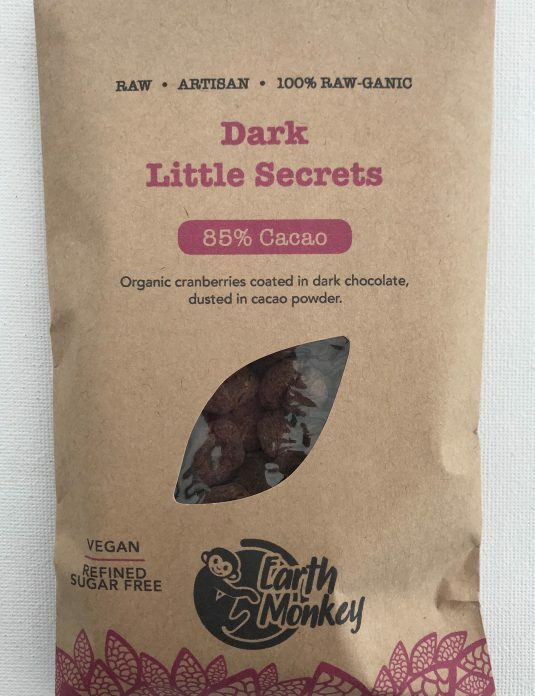 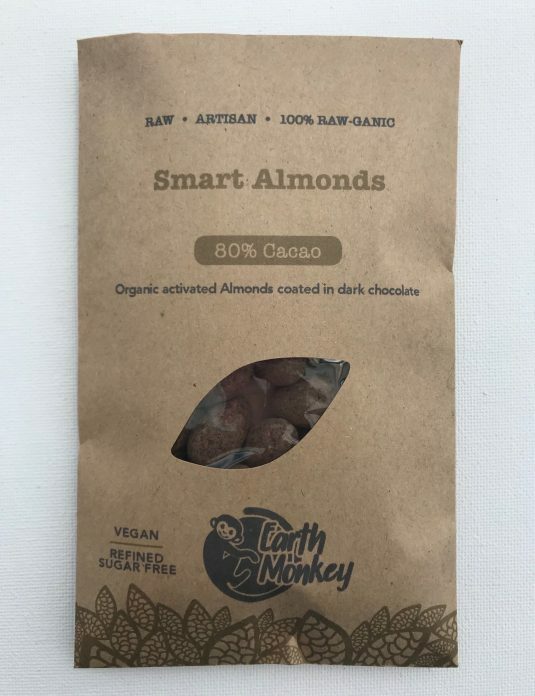 Raw, organic, refined sugar free, vegan, 100% plant based. 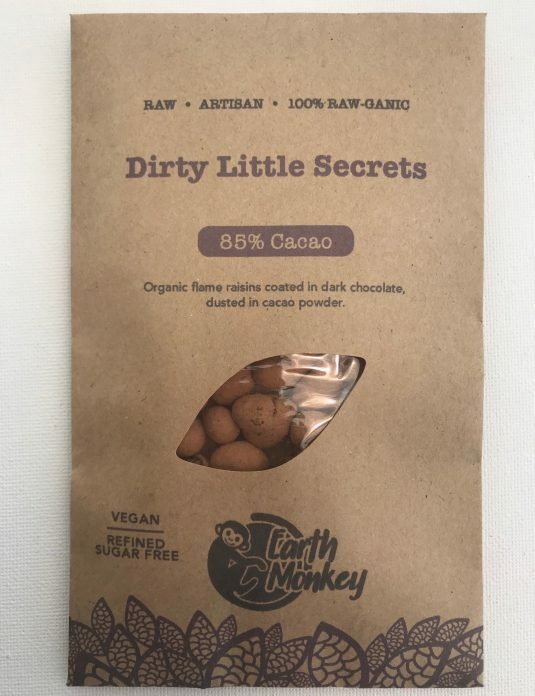 Hand made in small batches on our family farm.